Survey on Scholarship Completed – Participation rate 50% – Thank you all! 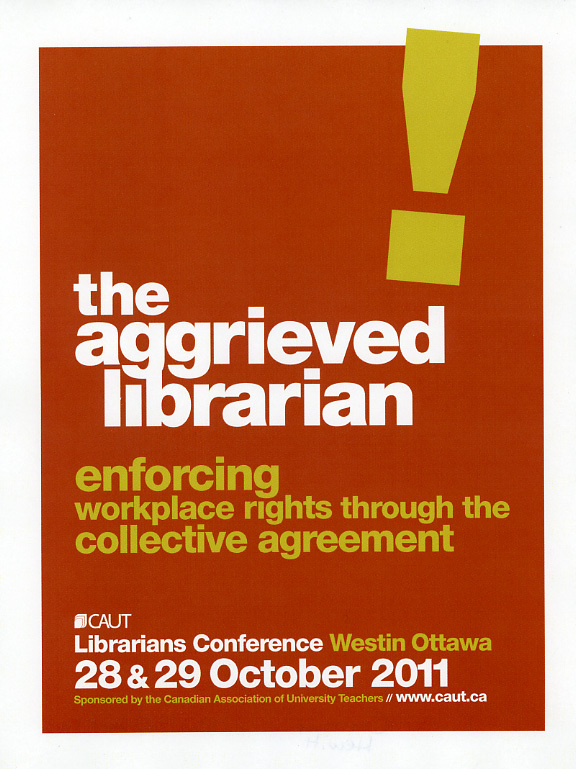 SB & P Survey – Why ask about librarian activities? SB&P Bargaining Survey – Important! New report points to reduced staffing, neglected collections, technology delays. Parts I and II for 2006-2008 have been posted under the tab Additional Resources.